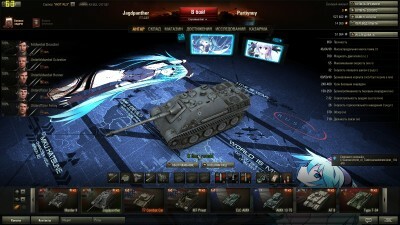 For fans of anime publish Miku Hangar for WoT 0.9.10. This is a great work belongs TaLLIePO, thanks to him. 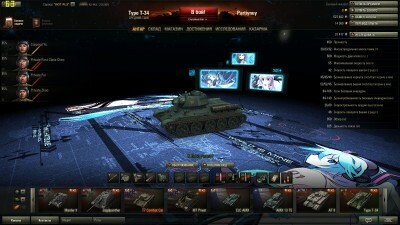 At the highest setting hangar game looks great. The author tried to add a lot of small details that will be appreciated by fans of anime. 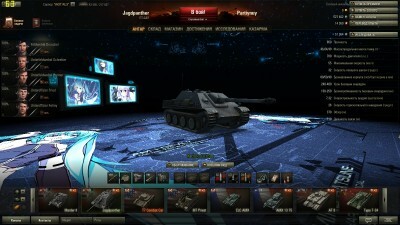 Copy the files to your World of Tanks/res_mods/0.9.10 folder. the hangar does not change from server default choice after unpacked into the folder, any idea how to fix it? I’d rather kill myself than watch anime and be a weeaboo.